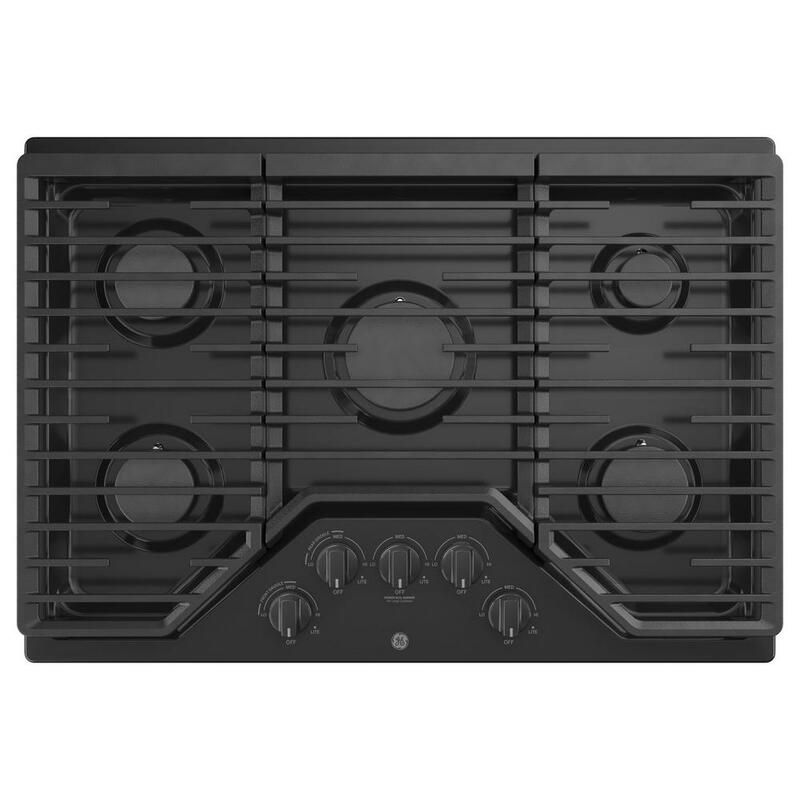 The smooth, flat glass or ceramic surface looks sleek, is easy to clean, and features multi sized burners. Fast heating and energy-efficient induction cooktops use magnetic coils to bring heat to the pan, leaving the remaining burner surface cool to the touch. Electricity heats raised coils up to bright orange quickly and efficiently. It maintains temps for a long boils or slow simmers. Move from high to low heat with the turn of a knob. The open flame makes it easy to control. Works with gas or propane. Vent smoke and steam from your kitchen island or peninsulas. It pulls in fumes then pushes them down and out through a duct. 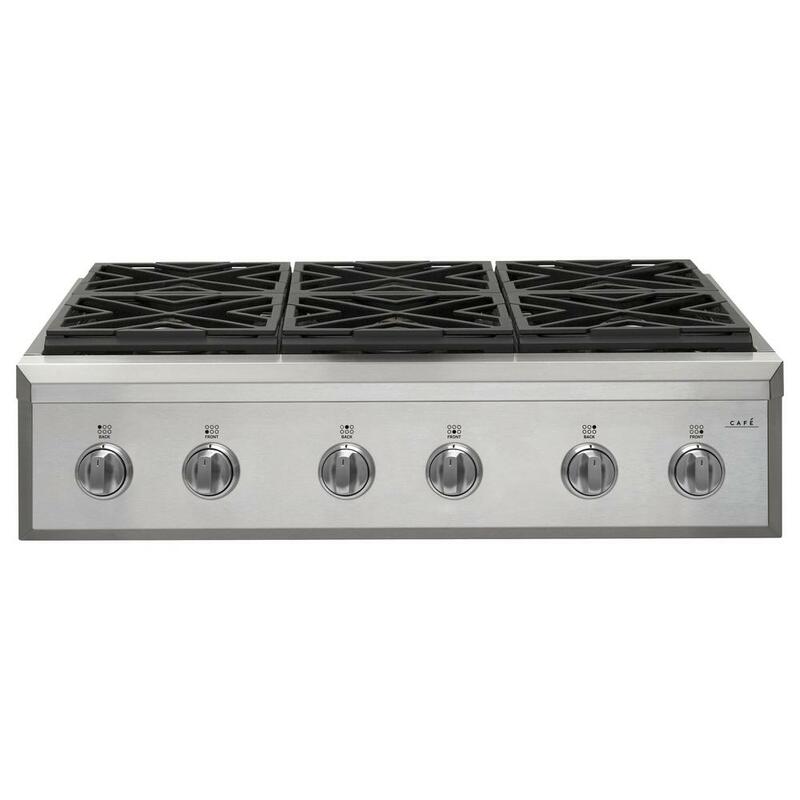 Cook low and close to the burner on a flat surface that covers one or more burners. It’s highly versatile and perfect for making breakfast. Get a flat cooking surface over gas burners to make moving pots and pans easy. 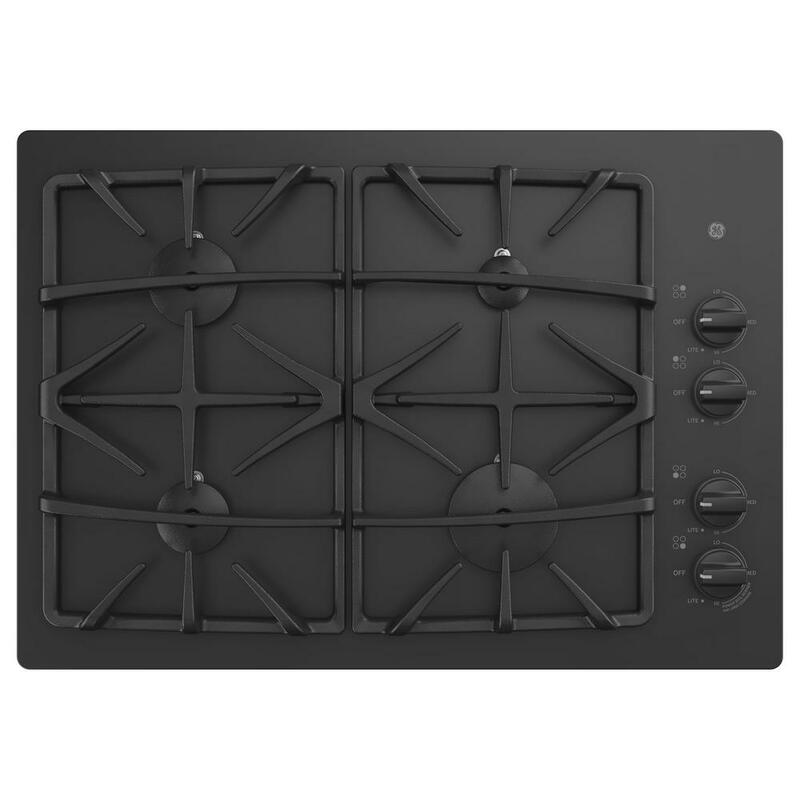 You’ll have to consider fuel for your cooktop; do you want to cook with a gas range top or electric? A gas stove top will give you precise heat control and consistent temperature. Electric stove tops heat up fast and perform well at low temps and at a simmer. Electric cooktops and glass stovetops have a smooth surface so cleaning is easy. Also think about where you cooktop will fit in your kitchen, remember you’ll have to vent all the cooking odors and smoke, so ventilation is important. Unless you go for a downdraft cooktop, which integrates a ventilation system into the stove top, so you don’t need a separate hood. Tech-savvy induction cooktops are effective countertop stoves. Induction stove tops feature a fast-heating energy-efficient range top which uses electricity and magnetic coils to quickly bring heat directly to the pan, leaving the remaining surface cool to the touch. These cooktops are safe because they don't use flames or direct heat. 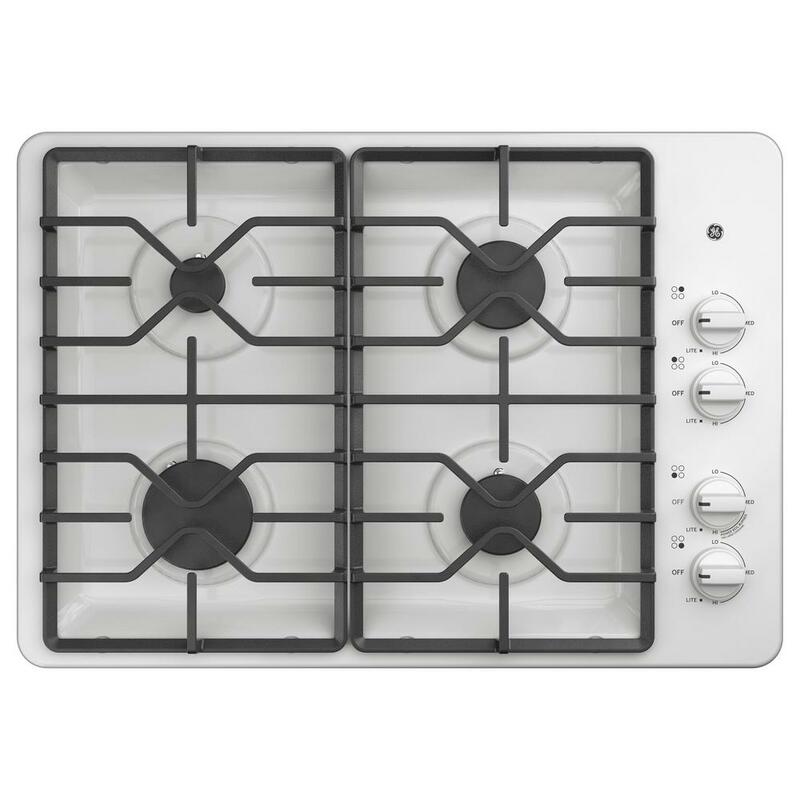 Buy electric and gas cooktops online with confidence. You can always go to your local Home Depot Store to see for yourself if the appliance you’re looking for is the one you want. The Home Depot Protection Plan is available for your peace of mind, as well. To be sure we’re in your budget, look for our valuable Appliance Offers for savings.